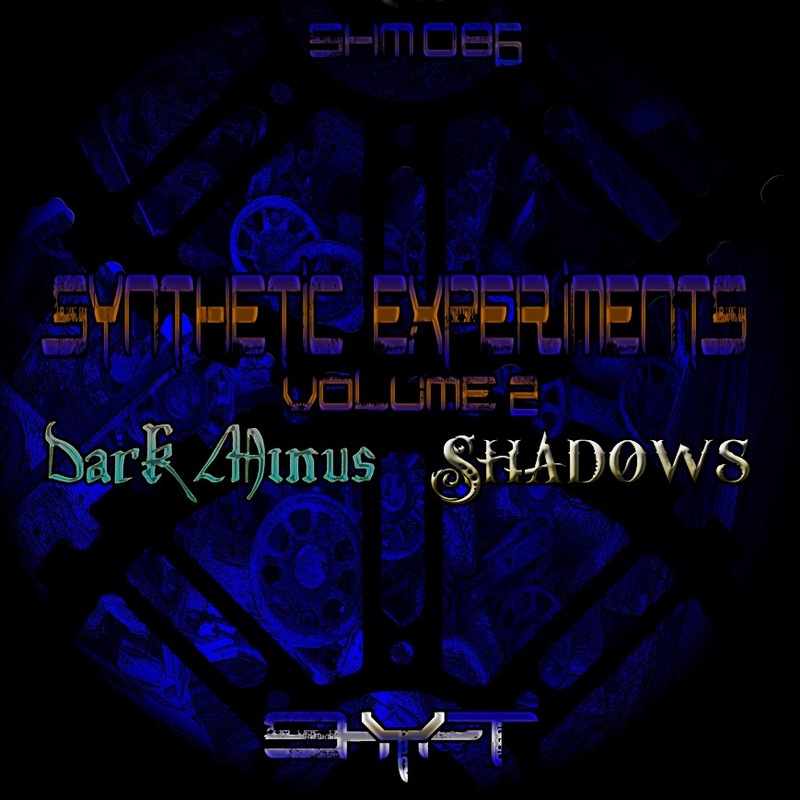 SHM086: Shyft – Synthetic Experiments Vol. 2 – Officially released in 2014, this is a dark core EP by Shyft. This is the second mark in the experimental movement of synthesis, arrangement, and style. The 170bpm Dark Minus is the successor to Dark Plus, a tune from the 2008 Shyft album ‘Life Within the Mind’. Dark Minus plays with drum and bass rhythms using gabber kick drums, and Shadows displaces its dark core sections with dub step and grungy house grooves. Both tracks feature outstanding bridges that emphasize odd rhythms.